I remember when I first played Rocket League. It grabbed my attention almost immediately, and so did its esports scene. I thrust myself into it right away – or at least I tried to. I remember watching Kronovi’s 1v1 against Gambit. 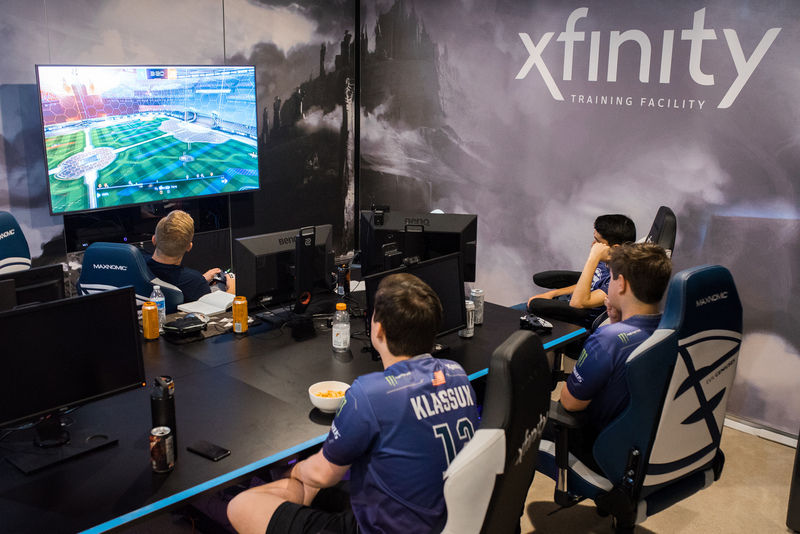 That was the moment I thought to myself that Rocket League had the potential to be a big-time esport, so I got involved as early as I could. I was pretty good, but my team flew under the radar. We grinded a lot, but back then people only cared about power rankings since the RLCS didn’t exist yet. We were always hanging around just under 10th. I was teamed with QDub and Pnoyz, and both of them happened to be in the Air Force. They were ordered for deployment and of course that takes priority, but I found myself without teammates and it felt like I almost had to start over. 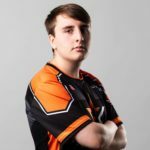 I found a new team with Bell and Overdosed Joey and competed in the first ever RLCS qualifiers. We made it to the finals but lost our lead in the last 30 seconds of the final game. It was devastating coming so close and not make it. I knew I needed to continue to push myself to be ready for the next season. Season 2 came around and I ended up teaming with, now long-time friend, CorruptedG plus Vince and Bell. We had a four man roster and it worked pretty well since no-one could be a full-time player. The night of the Season 2 qualifier was crazy. I wasn’t even supposed to play, but Bell wasn’t able to make it so I took his spot. My step-aunt happened to be getting married the same night, and my parents were hosting the reception… at our house. There were about 60 people literally outside my room partying. I blocked my door with blankets and pillows to make sure that the noise from outside wasn’t seeping through the cracks. That must have worked because we qualified! The feeling was indescribable. I’ve only felt like that a few times before in my entire life. I know that’s a moment that had a significant impact on my life. I can’t even imagine how different would be had we not made it. That season was tough. I had been gaming hard for a long time playing games like StarCraft which require a lot of hand movements. My hands really started to hurt and I went to the doctor. He diagnosed me with carpal tunnel as well as RSI which is pretty brutal so I’ll spare you the details. My hands were killing me and I was in pain all the time. They were really stiff and I could tell it impacted my play. Sometimes I’d even lose feeling in my fingers. By the end of the season, I was shot. When Season 3 came around everyone had split up. I reached out to Gabe, CorruptedG, about being a sub on their team since he had just joined Denial. Given my recent news from the doctor, I was going to sit on the sideline and see how my hands healed. I had plenty of time to think about my next move during that off-season. I realized how on all my other teams I was always the leader. I was always working with my teammates to help them improve, and they did. I know they’d vouch for that too. I knew whatever team I joined I wanted to make an impact on, and I couldn’t do that as a sub. So I decided to move into coaching. I was working full-time when I first began coaching. It was something I did for free on the side. It was a passion project that I hoped to one day make a career out of. Eventually, I moved on to coaching Fibeon, and again coaching for free. I was in an odd situation. I wanted to coach them hard enough to demonstrate value, but I didn’t want to do the job for free. I was hoping they’d hire me. 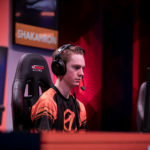 The team played amazing, going undefeated in the first season of the RLRS, and they looked like they would breeze their way through the promotion tournament into the RLCS. 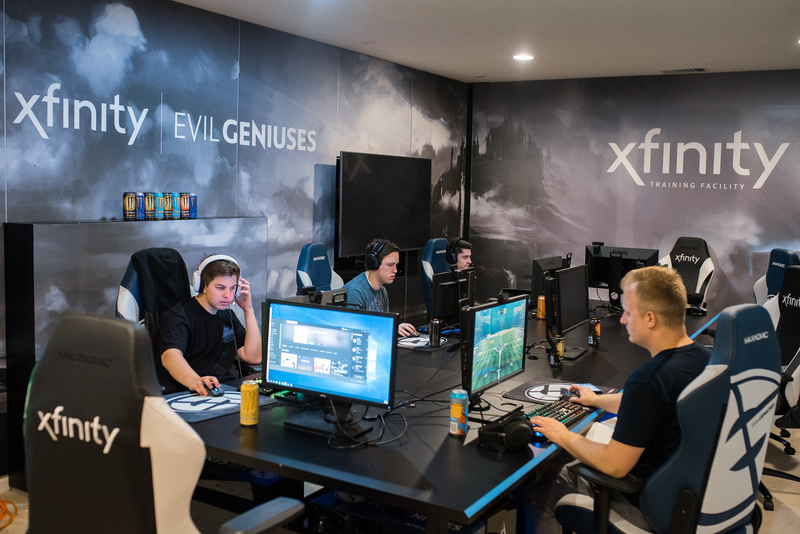 At that time Evil Geniuses started showing interest in the team. The organization was talking to Fibeon and planned on taking over the roster. Negotiations had gone back and forth between the two organizations, but they didn’t go well. 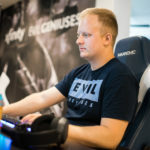 There were a lot of complications stemming from our owner at Fibeon, and eventually, the talks ended with Evil Geniuses saying that they will wait until the contracts expired to pick up the team. During the initial conversation, the players had mentioned me and my impact on the team. 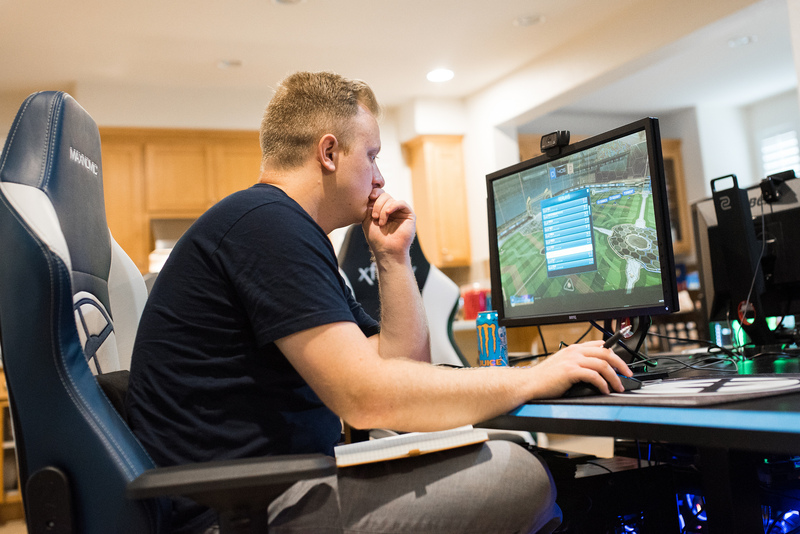 Evil Geniuses reached out and said they might be interested in having me manage and coach the team but they wanted to see a proposal on what my duties would look like to determine what they wanted to do. 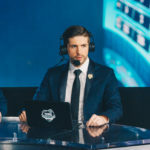 I knew there was no real job opportunity on the table but I saw this as a chance to get my first paid esports job so of course, I put one together. I literally broke down hour-by-hour what I would do and what each day would be focused on. Once I submitted my proposal it only took 20 minutes for Evil Geniuses to respond and ask for a follow-up conversation. I wasn’t expecting a response that quick. I had a good feeling about that phone call. I’m sure I sounded like a nervous wreck on the phone. I was literally shaking while talking to them. They offered me the job! I couldn’t believe it. I was ecstatic, but that feeling didn’t last long. My guys failed to qualify for the RLCS. I think the tension during the negotiations that lead to the pressure during the tournament threw them off. 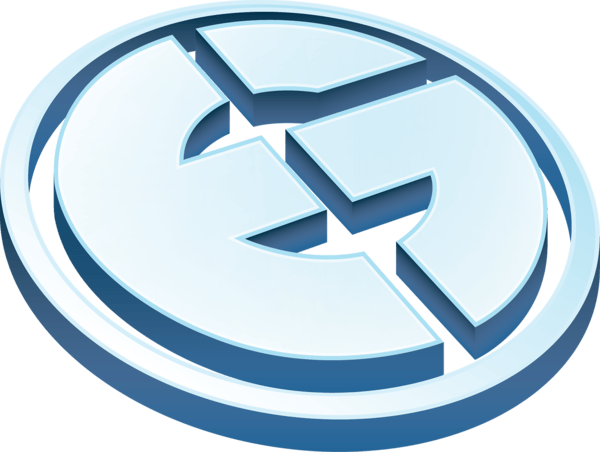 Evil Geniuses reached out and said they weren’t going to pick up the squad. They were hoping for a team in the major leagues. I was heartbroken. My dream job came and went in what seemed like an instant. I thought I’d have to continue working my job that wasn’t as fulfilling as coaching and pretty much start over to find another gig. I got a call about 2 weeks later. It was EG. They were really impressed with me and still wanted to bring me on. It was such a roller coaster of emotions the past few weeks. It felt amazing that they saw that value in me and wanted me to be a part of their team that badly. Obviously, I needed a team to coach though. I reached out to Gabe, and asked him about things were with his team and FlyQuest. 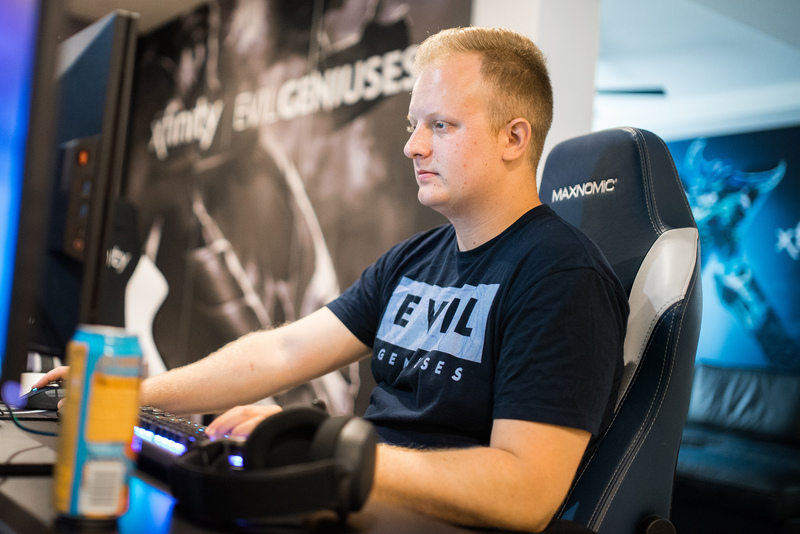 He said they were open to other options and eventually left to join Evil Geniuses. It felt like everything had finally come together and this time I knew it would last. I work a lot but I love my job, and that’s a different reality than what I had been used to. Although sometimes I feel like a dad taking care of his kids there’s nothing I’d rather be doing. Things have been up and down with the team, but Worlds was a pleasant surprise for everyone. I’m really pleased with the roster change for this year. Although it’s been a tough start to the season I know what this team is capable of. I can’t play that much though, my hands still hurt a lot. I think I might need to have surgery and that’s pretty scary. I’m not sure what I’m going to do. 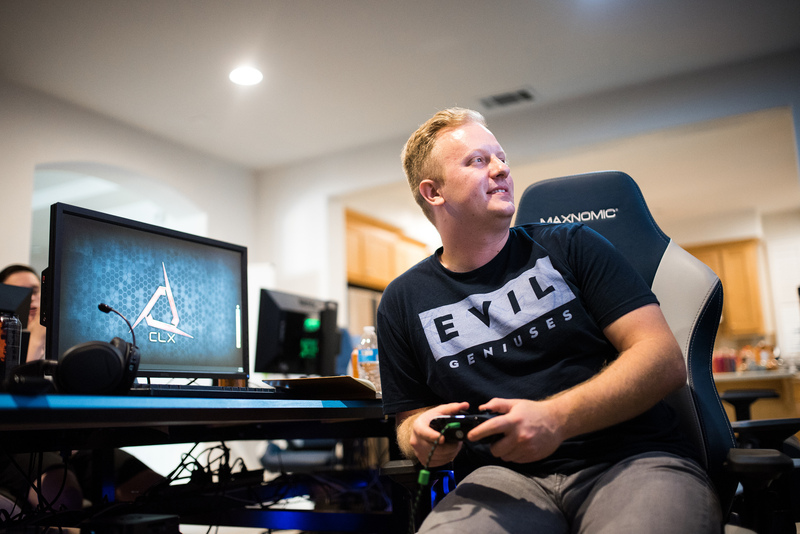 That being said I found a way to have a long-term career in esports and I couldn’t be happier.